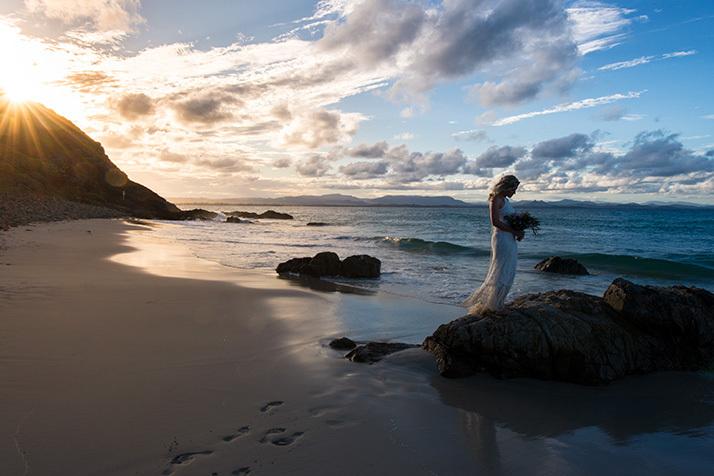 Picking out photos for a Byron Bay wedding photography gallery is easy. There are so many magic locations around here. This gallery has a spread of locations to give you an idea of what is on offer. Byron Bay and Northern Rivers NSW have a reputation for beautiful beaches and dramatic headlands. The beach is a great looking spot to hold a wedding. You need to consider an equally good Plan B in case of wet weather though. The Northern Rivers region has a high rainfall and heavy showers can ruin any amount of planning. Also keep in mind that the sun is much hotter on the beach. 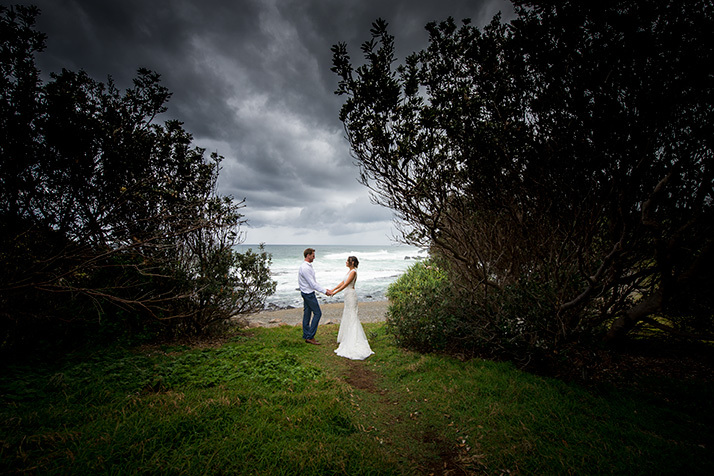 Summer beach weddings can be unforgiving for all concerned especially if the bride is late. 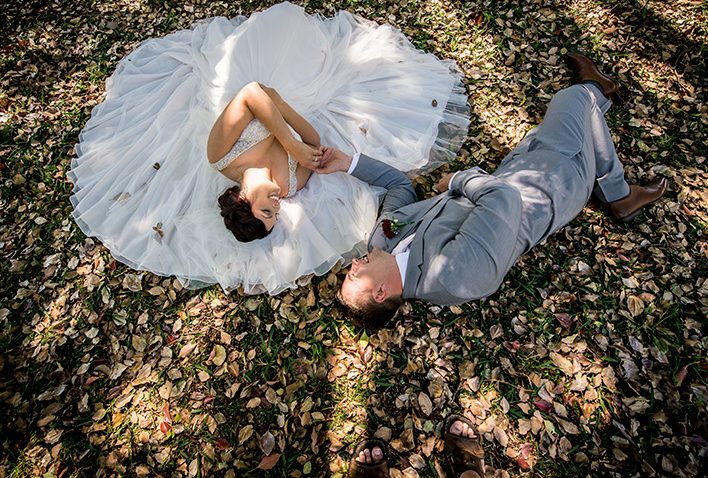 The hinterland has a lot of options from farm style weddings to classy resort style weddings. The hinterland venues around the hills behind Byron Bay should be included in your to check list unless the beach is it. 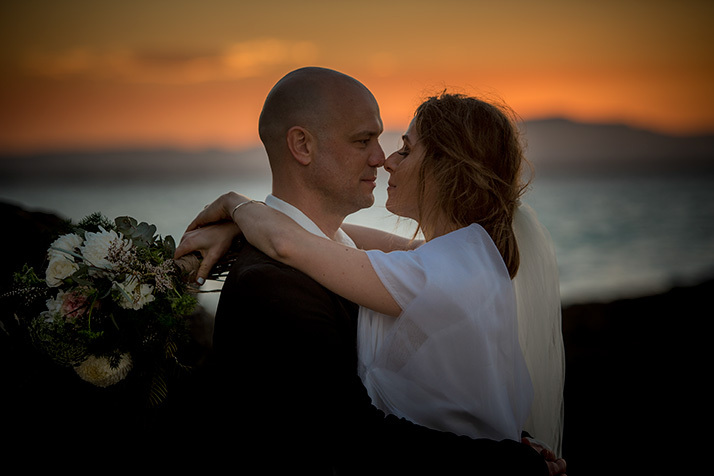 If you see what you like in this Byron Bay wedding photography gallery then you should seriously consider staging your wedding or elopement here. Or on the other hand – just do it!